He’s tall, dark and handsome and is now available to buy on DVD. 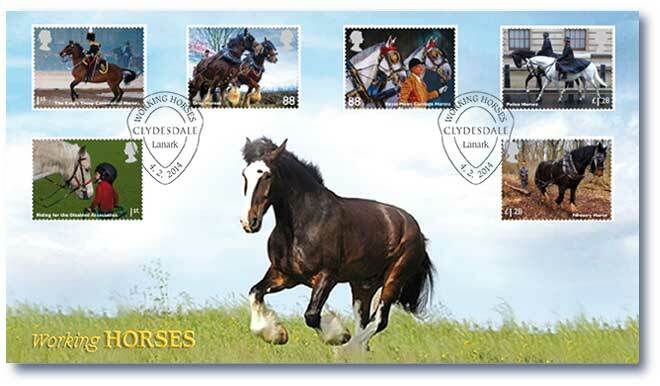 He’s Ted Clydesdale and his story is one of love courage and the devotion ordinary people can feel for animal’s. Friend ship band the perfect way to be part of Ted Clydesdale’s special friend’s!